Canadian Citizenship Application Numbers Plummet in Wake of Increased Fees - Canada Immigration and Visa Information. Canadian Immigration Services and Free Online Evaluation. The number of citizenship applications received by the Canadian government has continued its dramatic downward trend, causing experts to question whether increasing costs are to blame. Just over 33,000 candidates applied for Canadian citizenship in the second quarter of 2016, compared with more than 65,000 for the same period in 2015, according to figures from Immigration, Refugees and Citizenship Canada (IRCC). With the current cost of citizenship at $530, plus an additional $100 ‘right of citizenship’ fee, immigrants to Canada appear to be choosing to remain as permanent residents instead of taking the next step to fully integrate themselves into society. The application figures continue a trend that saw only 130,000 candidates apply for citizenship in 2015 versus an average of 200,000 in the years before. With the numbers continuing to drop off so dramatically in 2016, there are now calls for the fees to be returned at least to the $300 level. Permanent residents enjoy many of the same rights as citizens in Canada, although they are not allowed to vote or run for political office, or hold certain jobs that require a high-level security clearance. 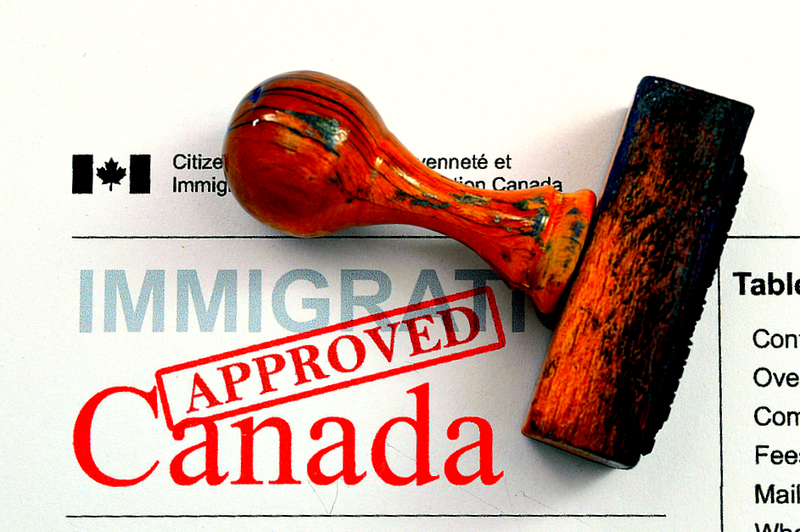 For the rights and obligations of a Canadian permanent resident, click here. For the rights and obligations of a Canadian citizen, click here. 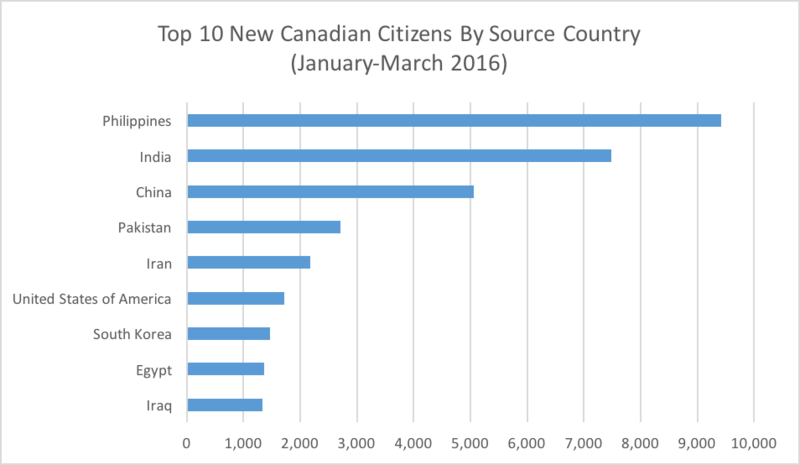 The previous Conservative government also made number of other citizenship changes in 2014, including introducing the power to strip citizenship from dual nationals. Bill C-24, the Strengthening Canadian Citizenship Act, saw several changes to the process of granting citizenship, including making children as young as 14 take a test on language and knowledge of Canada and increasing the time a permanent resident needed to live in the country before qualifying. The Liberals are currently working on a bill to repeal many of the changes under Bill C-6. The federal government said recently that it has no plans to stop revoking citizenships while it decides if it will repeal the law that grants it power to do so. Currently the government can take away the citizenship of anyone accused of mispresenting themselves in order to get access to Canada, without the need for a hearing.